Another course, Introduction to Audio Recording and Editing, will arrive in summer 2017. 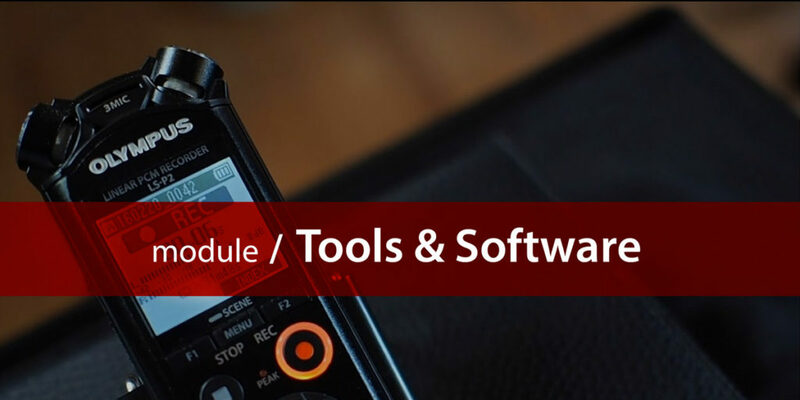 This course will go into more detail about the recording, editing and production process. Software covers the basic options for free and paid software, with an emphasis on what is inexpensive and easy to use.